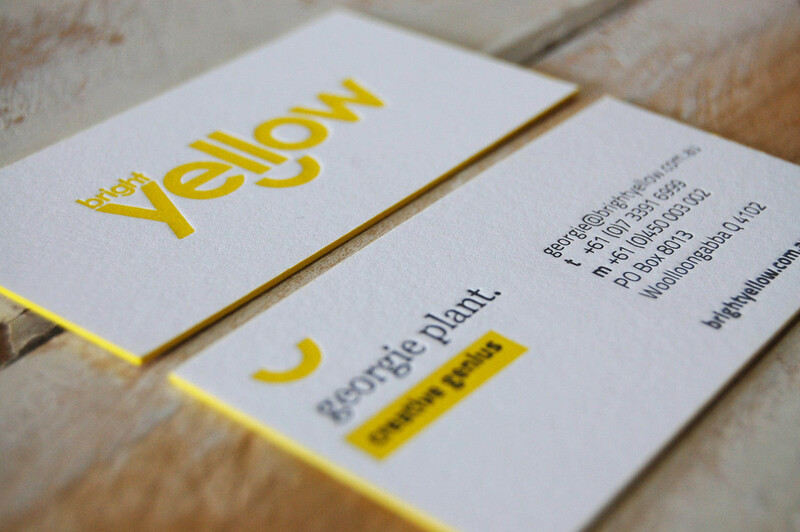 It was our pleasure to letterpress print this vibrant design for Bright Yellow﻿. How perfect is that yellow edge painting! ?